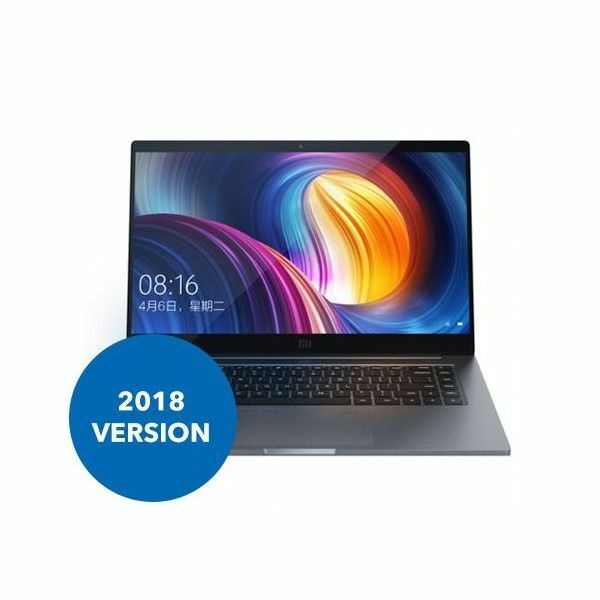 The Xiaomi Mi Pro GTX (2018 Version) with 15.6 inch display has an Intel i5 8250U (8th Gen) with 3.4 GHz. 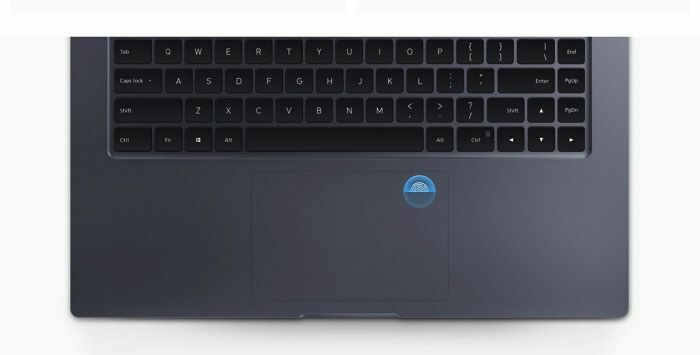 The notebook features a TouchPad fingerprint sensor, 8GB DDR4 RAM, 256 GB NVMe SSD, GeForce NVIDIA GTX 1050 with 4GB DDR5, Intel 2 × 2 WiFi 802.11c 2.4 GHz + 5 GHz, 1920 × 1080 pixels, Realtek ALC298 sound with Harman speakers and a 60 watt battery. INFO: Win10 Pro in German costs extra. 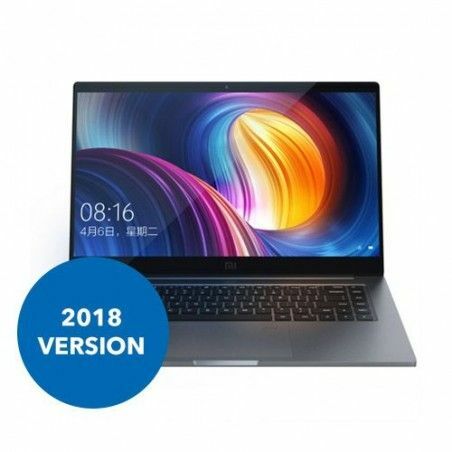 With the Mi Pro, the Chinese manufacturer Xiaomi has been offering a notebook that can keep up with top-class models from other manufacturers such as Apple or Asus in terms of performance and processing for years. In July 2018 the portfolio was updated with the new Mi Pro 15 GTX. Just like the Mi Air 13 inch notebooks from Xiaomi, the focus is on good value for money. Despite the low price you can look forward to ample RAM, a fast GPU and a quad core CPU as well as a robust aluminium housing. 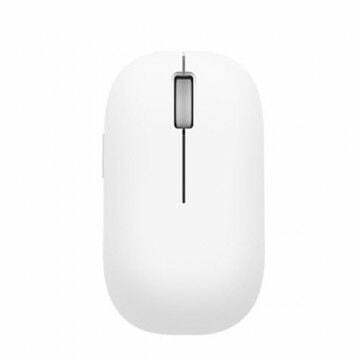 To put it briefly: The Mi Pro is a good recommendation for all those who want to use the design of a Mac Book together with a Windows 10 operating system and at the same time avoid high investments. Make your own review with the China Laptop - you will not regret it! The new Mi Notebook also has an aluminium case. 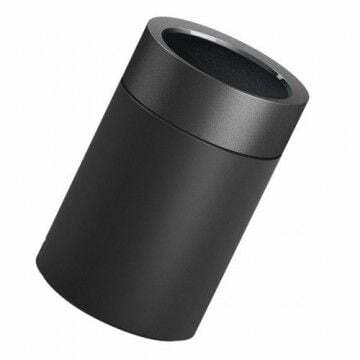 The material not only provides a high-quality appearance, but also a high stability, which is particularly noticeable when typing on the QWERTY keyboard. The keyboard is also convincing in other respects. Similar to MacBook Pro, the keyboard has a pleasant backlight that allows you to work in dark environments. The Mi Pro is a step ahead of Apple when it comes to keyboard functionality: The keyboard layout is complete, has its own keys for scrolling and is 19% larger than that of the MacBook. Despite the robust housing and the more than powerful interior, the Mi Pro weighs just 2 kg and is therefore not too noticeable when carried in a notebook bag. A visual highlight literally is the 15.6-inch display. In this respect, too, the manufacturer has oriented itself to current trends and has given the Mi Pro a particularly narrow frame. The screen itself is also state of the art. Digital content is played back in Full HD with a resolution of 1920 x 1080 pixels. The maximum brightness is 300 nit at a contrast of 800:1 and the display is particularly well protected. Chinese manufacturer Xiaomi uses third generation gorilla glass here. Apart from the visual appearance and the display, the performance of the Mi Pro is particularly remarkable. The core of the system is the current Intel 8th generation i5-8250U processor, which offers a clock frequency of up to 3.4 GHz. The CPU is supported by 8 GB DDR4 memory. This means that even computer-intensive programs can be used without any problems - including multitasking operation. The hard disk also complies with the current standard. The 256 GB PCIe NVMe SSD provides a very good data throughput rate. Not only the operating system, but also other programs and games with the Solid State Disc booted in record time. For those who need more than 256 GB of storage and do not want to use external storage media, an expansion compartment with M.2 SATA is available. A powerful CPU and a fast hard disk alone are not enough to display modern video games smoothly and in good quality. That's why Xiaomi gave the Mi Pro a new GeForce NVIDIA GTX 1050 graphics card with 4GB DDR 5 RAM. Even the latest games can be played on high resolution. Apart from the highlights, the Mi Pro has more than extensive features to offer. The notebook offers a 2 x 2 WiFi and supports the common WLAN standards Wi-Fi 802.11 b, g, n and ac as well as the two frequency bands 2.4 and 5 GHz. 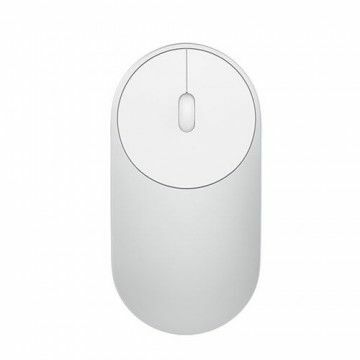 Headsets, mouse and other devices can be connected to the laptop via Bluetooth 4.1. A 3.5 mm jack is available for headphones. Additional peripherals and external storage media can be connected via one of the two USB 3.0 ports. With the HDMI port, monitors and TVs can be used as second or alternative displays. The Mi Pro also has a USB-C port. 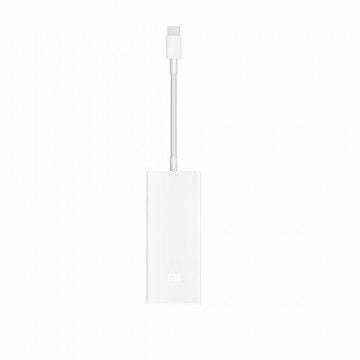 This can be used to connect and charge a smartphone or as a display interface. Even though this feature is now standard, it should not go unmentioned: The triple SD card reader supports SD, SDHC and SDXC cards. A strong battery has been installed so that you can use the extensive features independently of the mains supply. The battery life is up to 8.5 hours. 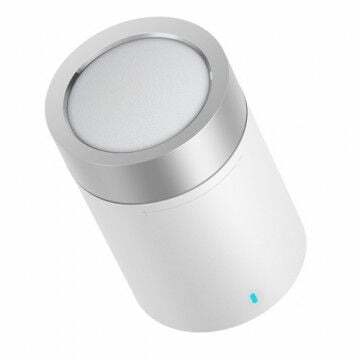 A small special feature of the Mi Pro is the touchpad built into the housing. On the one hand, this supports the multitouch function. On the other hand, a precise fingerprint sensor is integrated. This means that the notebook can only be unlocked by using the stored fingerprint without entering a password. Xiaomi also didn't compromise on the sound of the new flagship of the Mi series. The built-in Harman Kardon loudspeakers promise an excellent sound quality and, in combination with the sound card, offer a sound according to the Dolby Atmos standard. Sehr zuverlässig Sehr zuverlässig und unkompliziert. Ich bestelle gerne wieder über Tradingshenzen. Mi notebook pro GTX This site is very reliable and good. It delivers exactly what you order in mint condition and with minimum taxes. 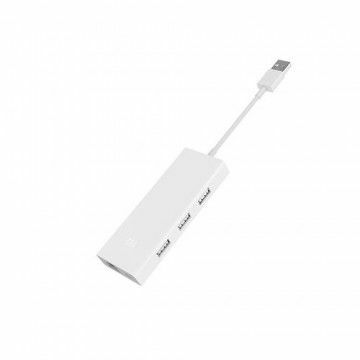 (Buy with the English usb-stick! I highly recommend it). Top Gerät!! Habe das Gerät jetzt seit knapp zwei Wochen. Das Gerät ist wirklich Top verarbeitet. Die Tastatur ist wirklich super, auch das QWERTY Layout stört mich weniger als gedacht. Man kann super mit dem Teil tippen. Akku hält meistens 7+ Std. Das Mi Pro ist auch sehr leise, der Lüfter geht beim Streamen oder surfen nicht an. Das Gerät ist dann quasi lautlos. Ich bin sehr zufrieden und würde es wieder kaufen. if you order with Global Priority, yes, but not DHL Express. yes should be available. Rom Upgrade, not easy I think, SSD can be added easily. order with Global Priority, no taxe, only transportation. Notify me when the Mi Pro 15.6 GTX - i5-8250U - 8GB RAM - 256GB SSD drops in price.